Best Computer Training Institute in Kolkata. For some years a revolution has been steadfastly going on in the field of training for Industry, Commerce and Public Services, where a career in COMPUTER is the most sought after choice. 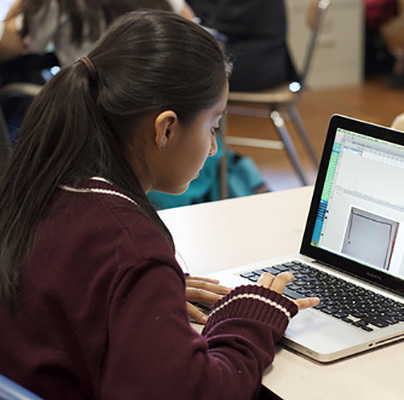 The need is apparent as COMPUTER education can be applied to all levels of activity in private and public sectors. The employment market is deemed to be lucrative, glamorous as well as surging with the demand for qualified professionals, the supply of new recruits with proper training are comparatively short. BIET has established COMPUTER TRAINING PROGRAMME to satisfy a demand which is now the growing importance in business and public life. Experience has shown that BIET-an academic platform with a background of educational attainment to serve as a STARTING & TURNING POINT for projected training programme of hi-tech solutions for a quick process of modernization of the country through COMPUTERS & INFORMATION TECHNOLOGY. The excellent track record of BIET has been approved by the National Institute of Electronics & information Technology (NIELIT), Govt. of India by which it’s Eastern Region Head Quarters is accredited to Department of Information Technology, Ministry of Communications & Information Technology Govt. of India. 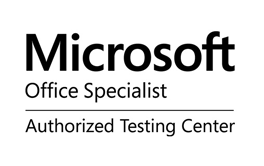 BIET is an Authorized Testing Centre of Microsoft. PUse computer to improve existing skills and learn new skills. The education and training for BCC shall be imparted at the institutions specifically authorised by NIELIT for conducting BCC. In addition, the students can study the course on self-learning mode and can apply as a direct candidate for appearing in the BCC examination conducted by NIELIT. 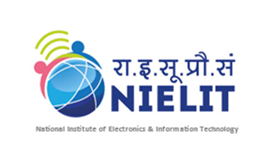 Examination for the BCC is conducted by the NIELIT on 1st Saturday and Sunday of every month. The tentative schedule/calendar of events given below. The education and training for CCC shall be imparted at the institutions specifically authorised by NIELIT for conducting CCC. In addition, the students can study the course on self-learning mode and can apply as a direct candidate for appearing in the CCC examination conducted by NIELIT. 1 IT Tools and Business Systems. 2 Internet Technology and Web Design. 3 Programming And Problem Solving Through C Language. 4 Introduction to .Net Technology. OR Introduction to Multimedia OR Introduction to ICT Resources. 5 Practical Examination and Project. 3 DTP - Page Maker, Photoshop and Project. Eligibility : School Level and Above.